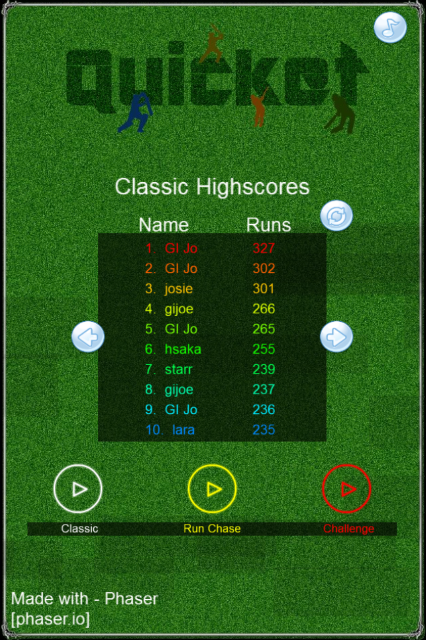 Cricket mixed with an addictive drag-and-match puzzle game. Beat your friends on the leaderboards! 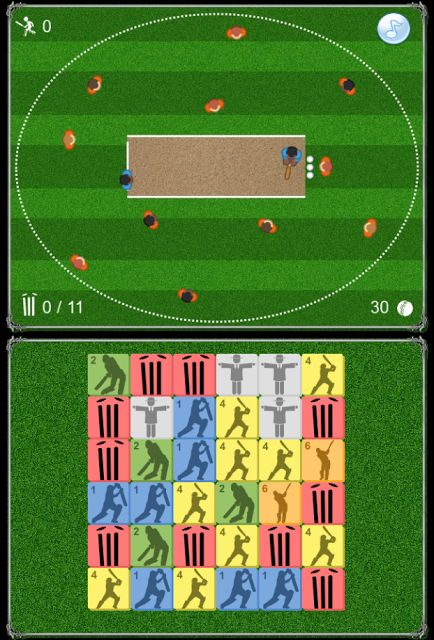 Quicket mixes the gentleman's game of cricket with an addictive drag-and-match puzzle game. Hit singles, blast fours and smash sixes while avoiding wickets. Match wides for extra balls. Many challenges to compete in including Run Chase, Super Over and Last Man Standing.